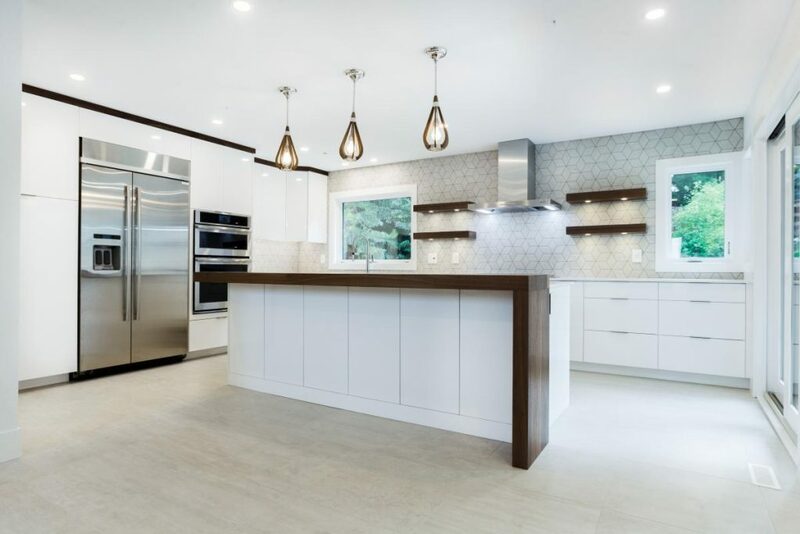 Quality Building Standards at Davery Homes of Distinction Ltd.
Every Davery Home is one of a kind and built with our quality building standards. While building your dream home with us, you get unparalleled quality, state-of-the-art building technologies, specialized tradesman, personalized service and a comprehensive warranty program that gives you security. Our carefully chosen tradesmen are professionals who bring quality craftsmanship that helps us consistently build amazing homes. Tradesmen have been with us for over 20 years. We don’t price shop trades when we need them and hire the least expensive. We hire the best for the job that have worked with the Davery team for years. Davery Homes takes pride in maintaining strict standards of cleanliness throughout the construction process. Site labour will maintain a very clean site after each trade. Even the trucks we have on site are clean, inside and out. Our cleanliness protocols ensure quality control, safety, and smooth management of the entire building process. Keeping your dream clean! The finishing details complete the look of your new home. We are capable of creating any home feature you can imagine, so you’re not limited and neither are we. We can customize to anything you want. Our high level of finishing standards means we pay attention to all the details. We use top of the line products from flooring and roofing to insulation and lumber. Your home, including every product that is built into it, undergoes thorough inspection. Nothing is missed or passed over and nothing is installed if our standards aren’t met. We understand home design and functionality. We utilize overlooked, extra spaces that can create a little more room for you and your family. The heating systems we install are state-of-the-art and energy efficient. For example we use any suitable and practical heating systems such as solar water heating, in-floor heating or geothermal systems. View some of the homes we’ve built with these standards here.